What is a mobile friendly website or responsive design? 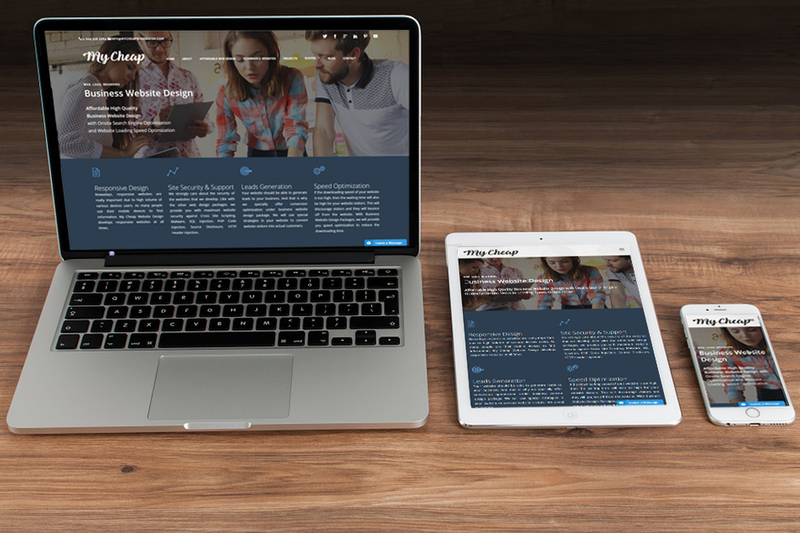 A mobile responsive website should be able to adjust and change the content according to different screen sizes. Therefore, without making a screen bigger or smaller, visitors should be able to view it. Responsive websites are also called mobile friendly websites as they can adjust their content according to the various screen sizes of mobile devices. Most of the Google searches are being performed in mobile devices. It is estimated that 20% of all Google searches are coming through mobile devices. If you need to simplify that, one out of five clients is actually going to be looked at your website using a mobile device. This is a huge portion of your total traffic. Therefore, if you have a website which is not responsive to mobile devices, you will lose all of those mobile users. In Canada, 25% of Internet users only access the Internet on their mobile devices. Which means in other words one out of four people only uses mobiles to browse the Internet. Therefore, if you are a business owner in Canada and thinking of developing a website to represent your business online, you will have to go for a responsive web design. Your website must look good across all screen sizes. Regardless of the devices that use to view it, it should be able to nicely render out. The dimensions for the different screen size are 240px, 324px, 480px, 768px and 1024px. If your business website is responsive, then there should not be horizontal scrolling across these screen sizes. Being highly professional web design company in Vancouver, At My Cheap Web Design, we design and develop responsive web design at all times and all of our web design packages come with a quality responsive web design. The next thing that with mobile-responsive is, your website needs to be loaded really fast in mobile devices. There is a great tool called GT metrics. You can actually search for that GT metrics and measure your website loading speed. Speed optimization is one of the key features in our Vancouver web design packages. So, you will get a responsive website which load fast in mobile devices. With the responsive web design layouts, a website should be able to load pretty fast. As you may already know processing speed of mobile processors are less than the processing speed of laptop or desktops. Therefore, we need to optimize the loading speed of responsive websites in order to make them load faster on mobile devices.